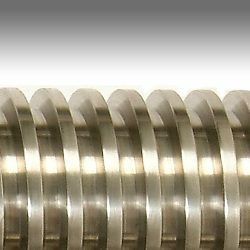 The trapezoidal (Tr) thread is defined in ISO:2901/2/4, as well as in a variety of national standards throughout the world. 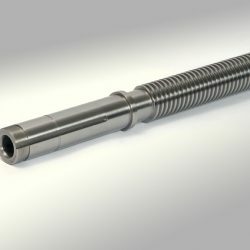 Similar to acme threads, trapezoidal threads are commonly used for lead screws in machine tool drive systems where high accuracy and high-load capacity are required. 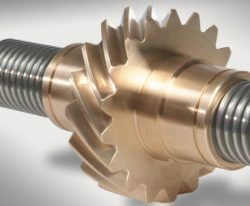 Applications of trapezoidal threads include universal testing machines, jacks, conveyors, valve stems, and steering mechanisms. 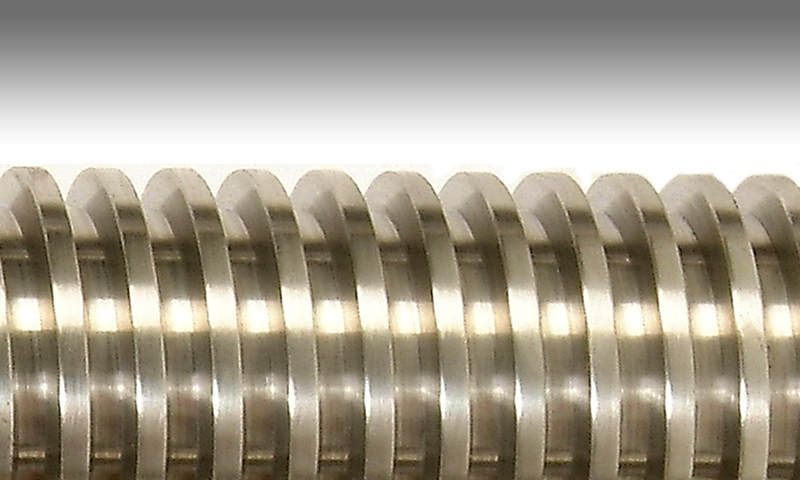 REMPCO has the capability to produce trapezoidal thread according to any standard and typically at a fraction of specified tolerances. 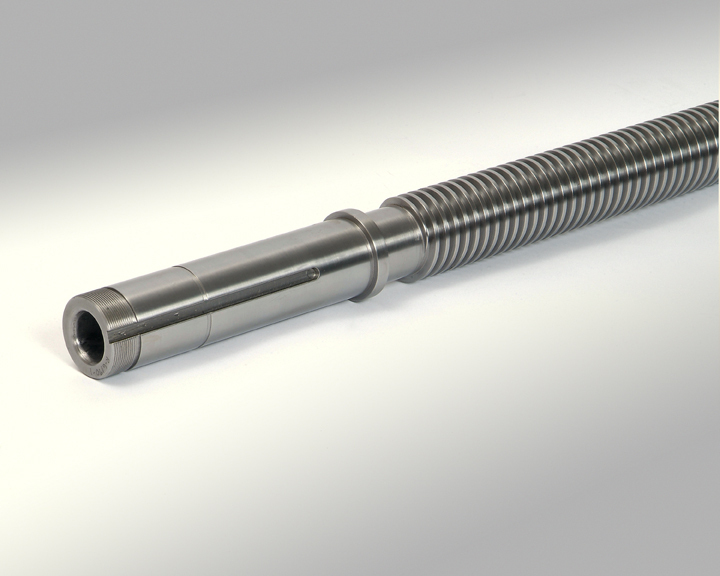 If you’re looking for replacements parts with trapezoidal threads, get in touch with us. 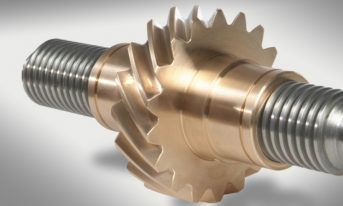 We carry a range of threaded products for your industrial machinery needs. Contact REMPCO today!